Driving and phone talking are you guilty?........If you want to know more about the Siri/S Speaker, you can check our review here. 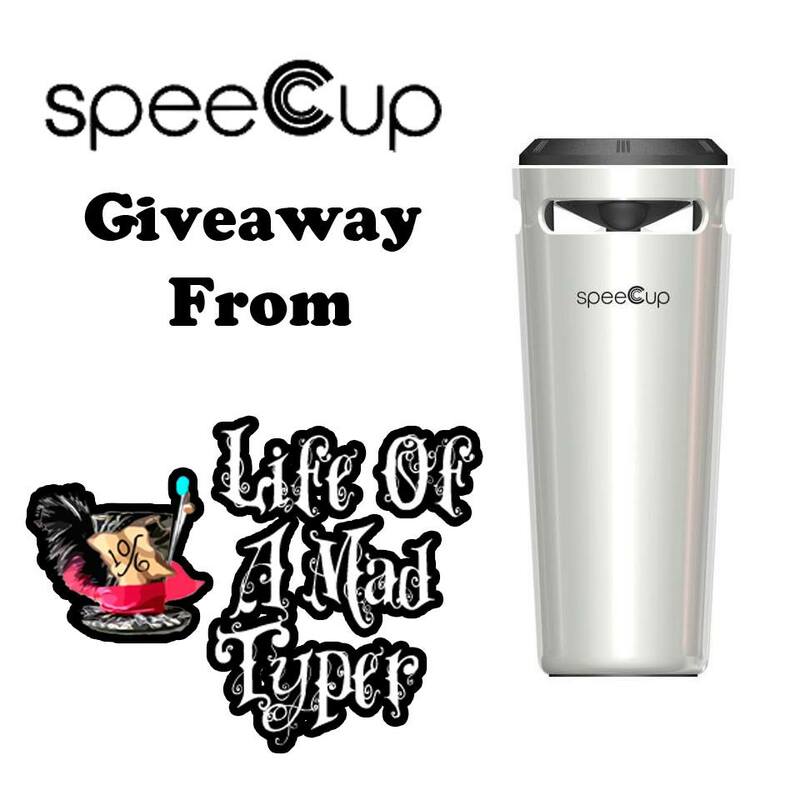 Read and find out why we love the SpeeCup Siri/S Voice Activated Speaker. If I won this would be a gift for my husband. I would choose Red. I'd love to win this for my husband, I would pick Red for him. Thanks for the chance! I just realized they don't offer it in blue so i would like white to match my phone. I'd give it to my son and would pick black. I would give it to my mom. I like the red one! Thanks so much! I'd give it to my husband! The white one looks nice. I'D KEEP THE RED ONE FOR MYSELF. I would keep if for myself, and I like the black. I would keep it if I won. I like the color red. I like the black color and I'd give it to my husband. I'd keep it as i ride my bike a lot and my boyfriend drives all day for his job...and i think black would be great color! Thanks! This would be great for my husband. He always fumbles with phone while he is driving. I would choose black and give it to my husband. My older kids would get in and any color is awesome.